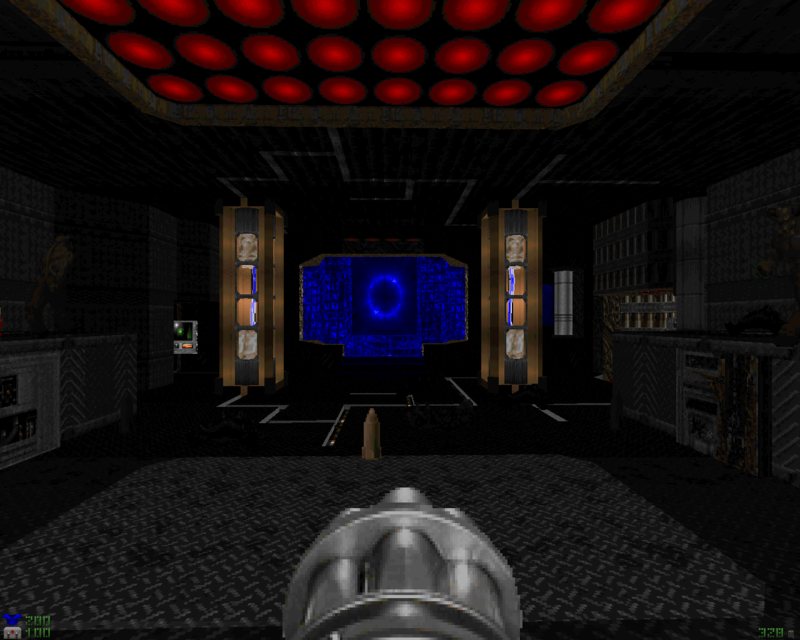 Legacy of Heroes is a Boom compatible episode for Doom 2 with 11 levels. 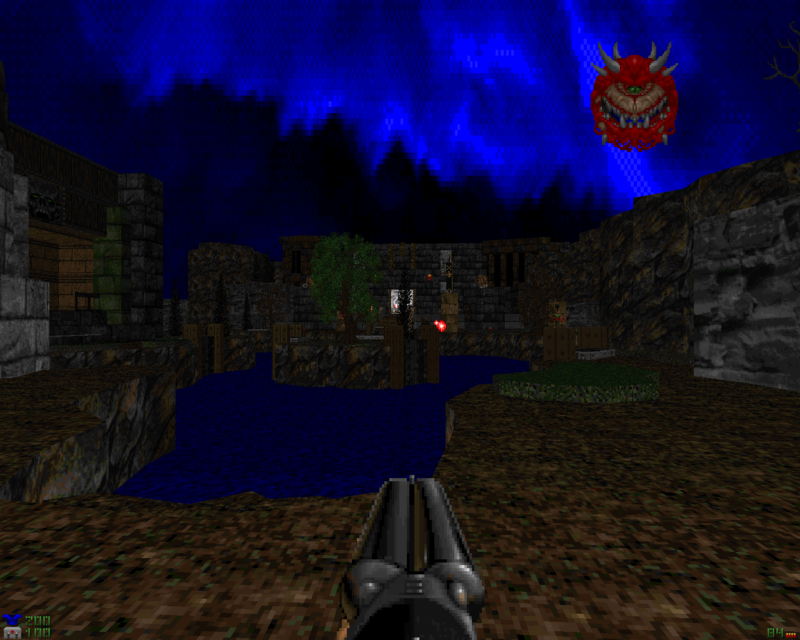 The maps use the textures from Eternal Doom and the themes for the most are fantasy oriented. The maps also feature a more adventurous style and the level progression was made to make feel the episode like a continuous journey. 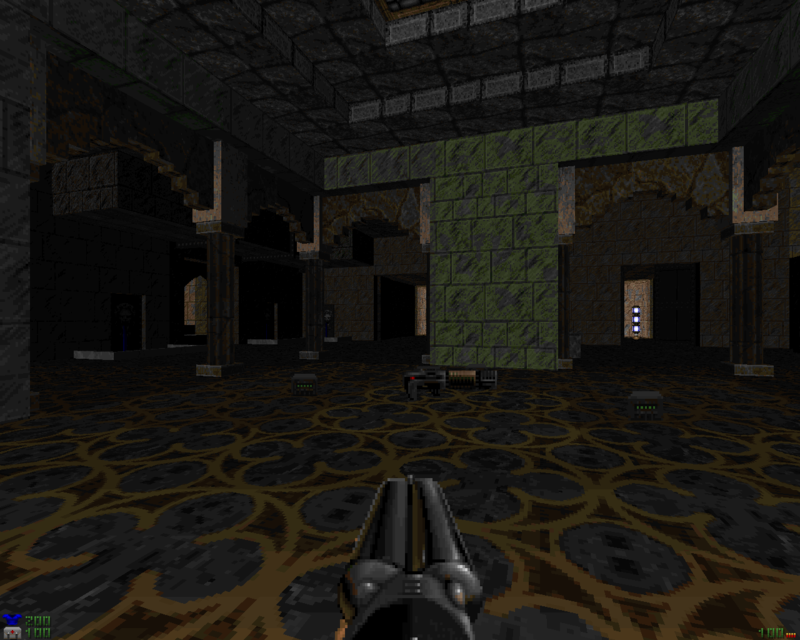 Some levels are very long and all of them were desgned with pistol starts in mind. The last level has a custom dehacked boss. This is the first wad I started to work on it, the development started in March 2015 and ended in October 2016 though works weren't continuous. 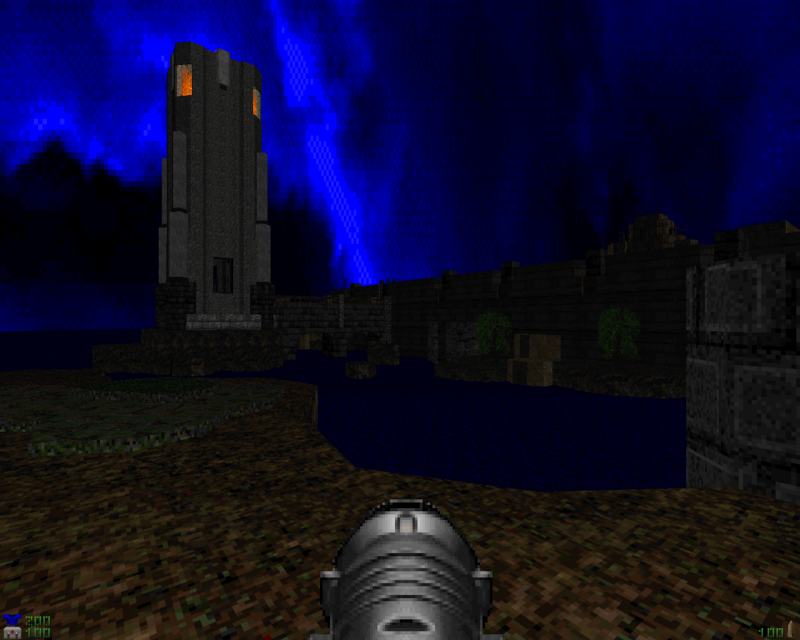 The Return texture pack, Hexen, Heretic, Quake 1, Hexen 2, Gothictx, Plum's Skystravaganza, Baker's Legacy, Esseltx1, Deus Vult II. them were desgned with pistol starts in mind. The last level has a custom dehacked boss. October 2016 though works weren't continuous. gate and from there it started a hellspawn invasion. Legacy, Esseltx1, Deus Vult II. And thanks to the guys at Doomworld for their support and assistance. 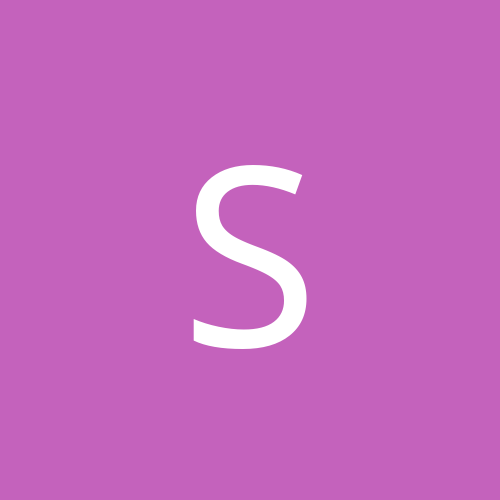 You are free to copy and redistribute the material in any medium or format. 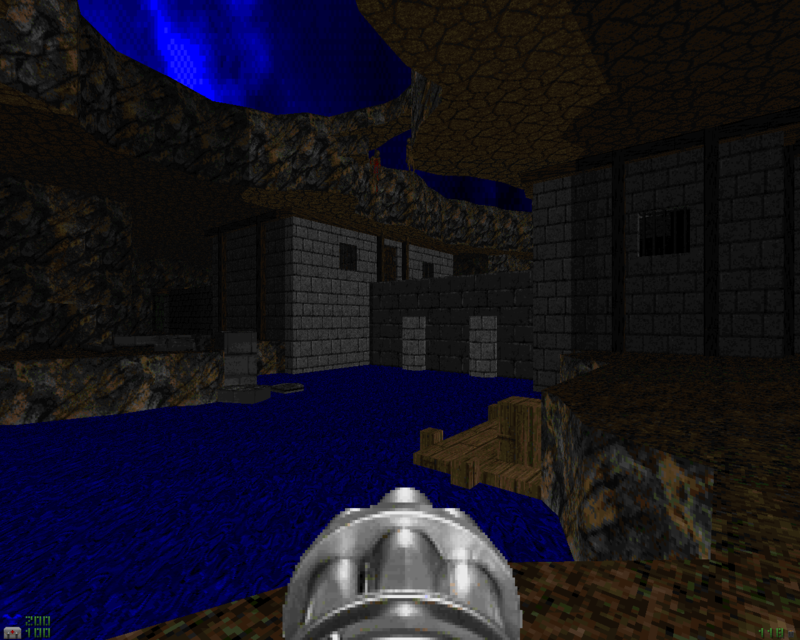 picture this, you've played Eternal Doom multiple times, went through all sorts of nice-looking medieval landscapes, and got rather used to the styles used in the Return resource pack. 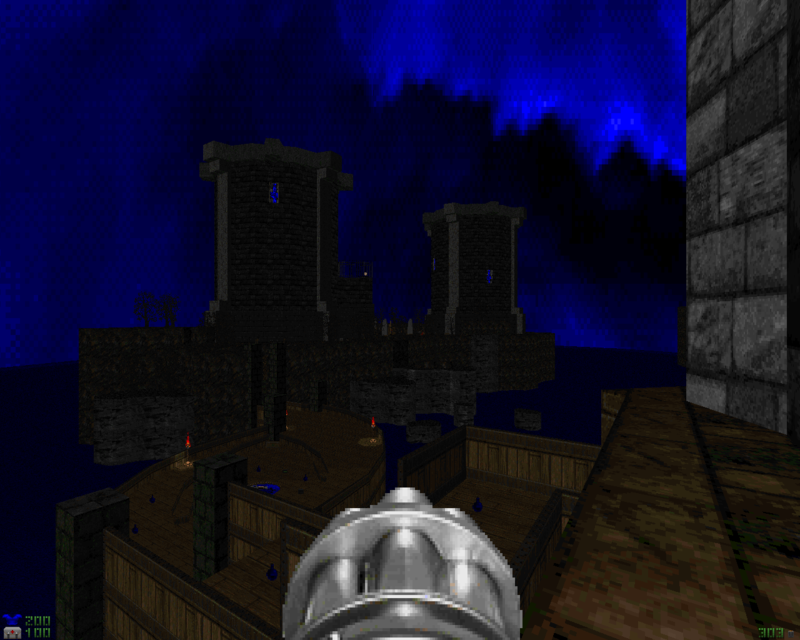 you feel a feeling that you want to play more in terms of Eternal Doom style levels, well, gaspe has you covered with Legacy of Heroes. 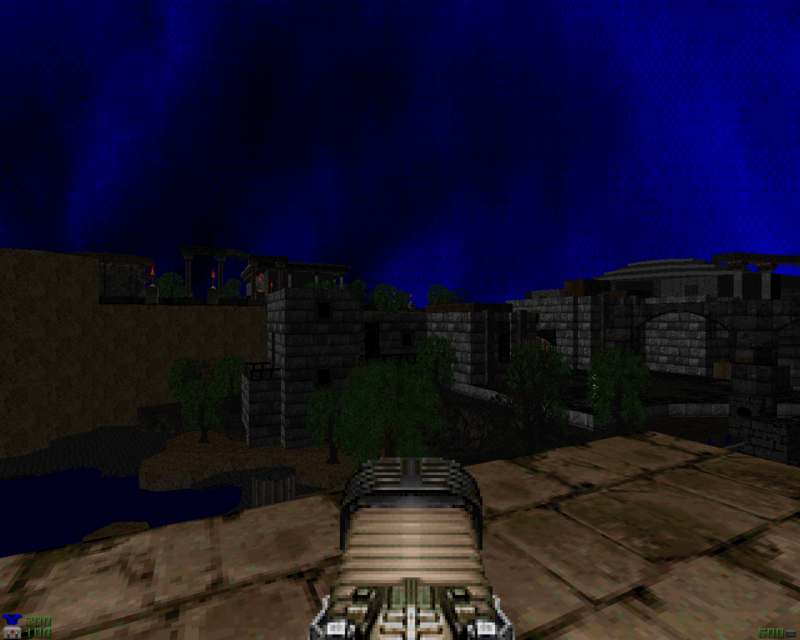 it's first few levels aren't too long, for granted, but once you hit MAP05, that's when you know. 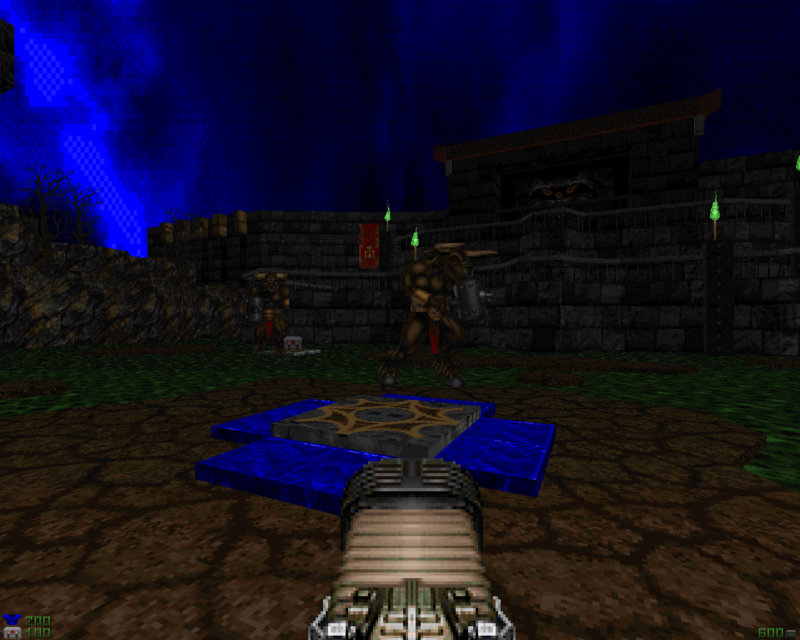 combat is consistent and workable, as is progression at least until you get past MAP05. you'd especially be hard-pressed for several secrets, specifically the BFG ones in MAP08 (the longest one), and MAP09 (one that is easy to get lost in). heck, MAP07 is also easy to get lost in, hence the title. the dual boss at the end may actually be somewhat disappointing, plus there's some parts of progression which may cause an eyeroll, but for the most part legher.wad does provide a decent experience. This is my 7th favorite overall Wad of all time (thus far). 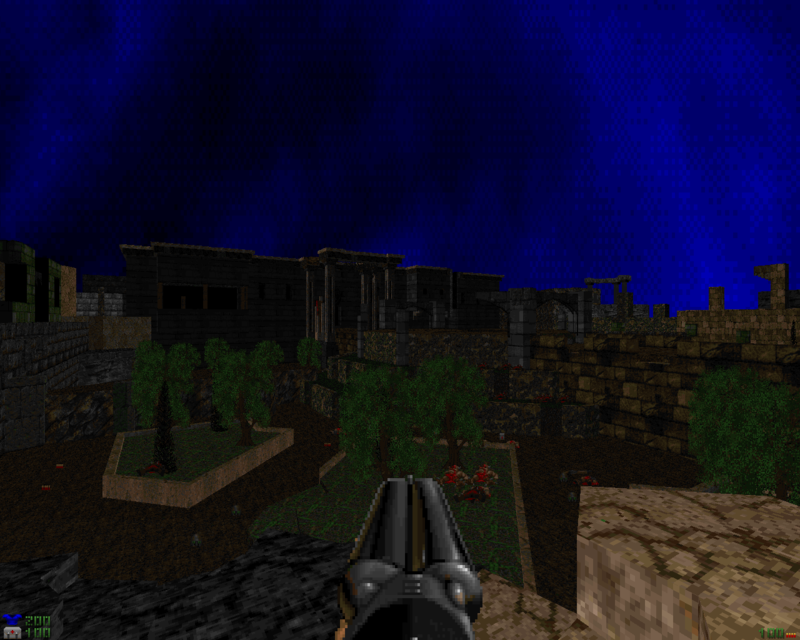 Although only 11-ish Maps long, it's quality farrrrr outweighs the quantity. My ONLY complaint is that the game should have ended after Map 09 - The Great Library. There's enough battle once you finally get the Blue Key and reach the Great Library to warrant the ending; there's little need for Map 10 and Map 11 isn't really an actual Map. 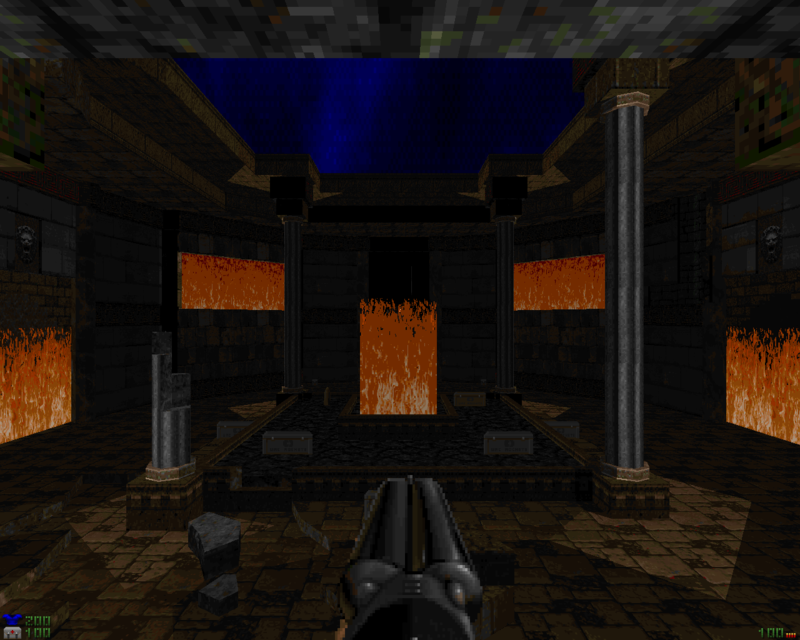 Fave Map - Map 08 ("Kythraessos") - See if you can locate that Blue Key Card and solve that 6 pillar switch puzzle! Woohooo! A definite must play with definite replay value. Well deserved Cacoward. Loved it! Very impressive both in visuals and gameplay, great styling and moody atmosphere. Very recommended and one of the best 2016 releases. Great work! Excellent grand level design and atmosphere through all the levels of which only get better and even more enjoyable as you progress. 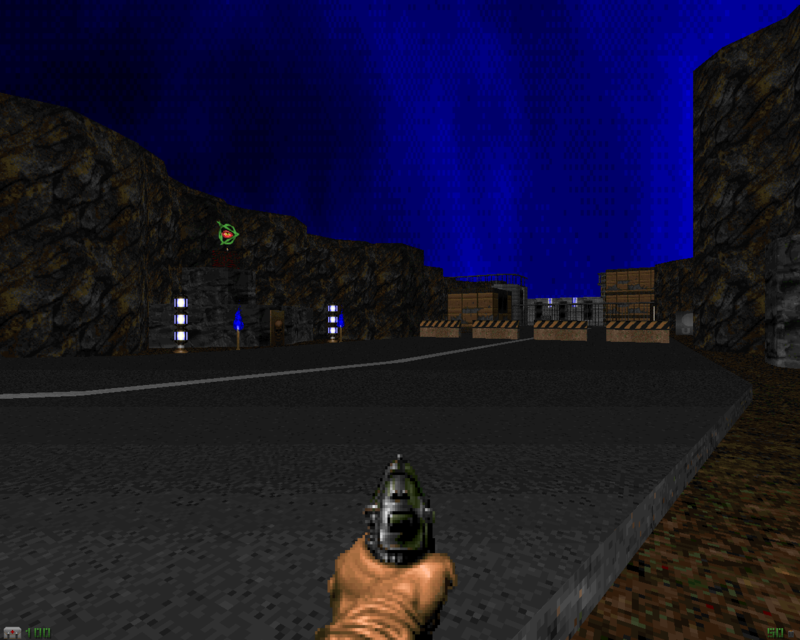 Really reminds me of what I loved about Eternal Doom. 5 stars well deserved. Much recommended. 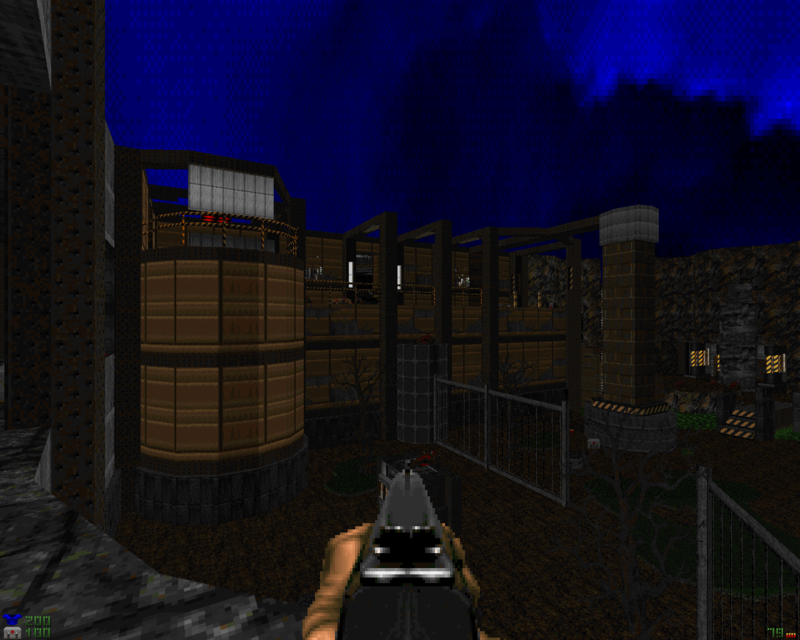 MAP09 is a library. And there are many bookshelves. 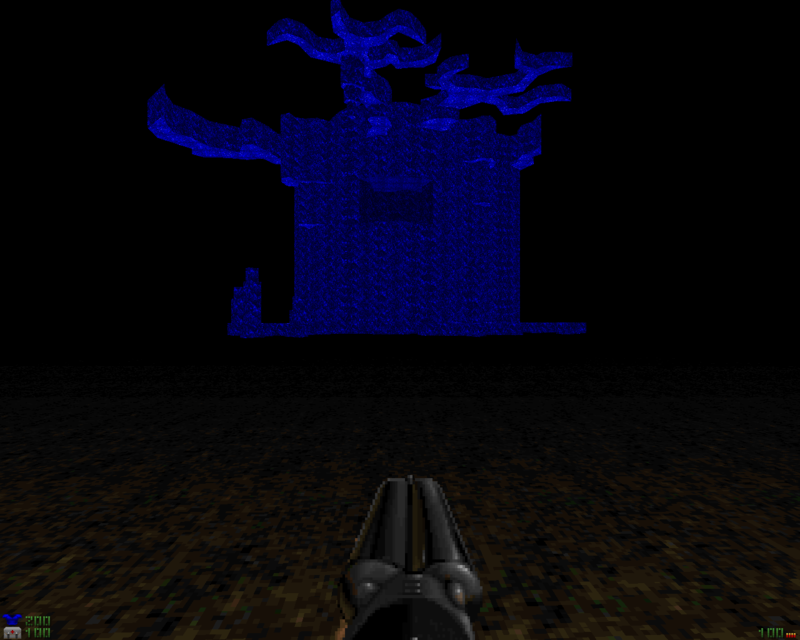 And one of those bookshelves, which is the same as all the others, must be pressed in order to beat the map. Good luck with that! Apart from that - pretty and pretty fun, excellent visuals and continuous action (apart from MAP09). Definitely a must-play.